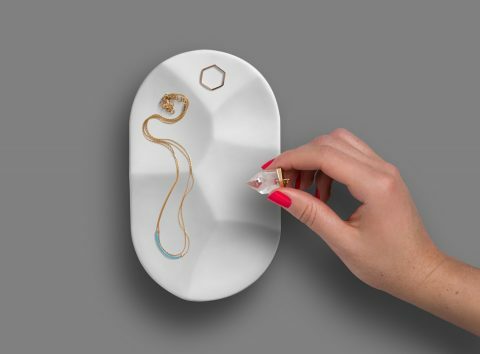 I love the simple design of this jewelry tray. Each item gets their own ‘compartment’. Beautiful.